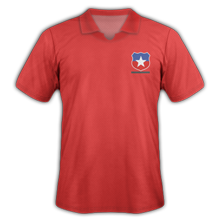 Competed in the National Soccer League (AUSTRALIA) from the 1995-96 season until the 2000-01 season when it folded for financial reasons. Competed in the National Soccer League Australia for one season in 2003-04. 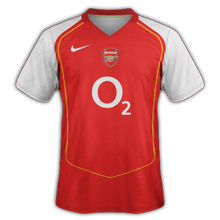 They then went on to become founding members of the A-League in 2005. 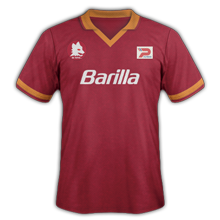 They competed in the NSL as the Brisbane Lions from 1977 until 1988. 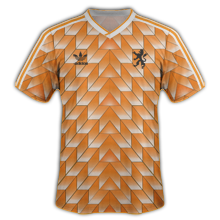 In 2004 they formed the A-League franchise Queensland Roar. 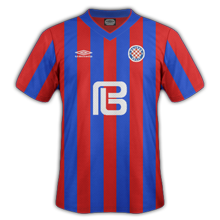 In 2009 with the addition of 2 other teams from Queensland into the A-League they changed their name to Brisbane Roar. 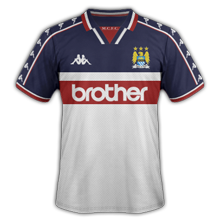 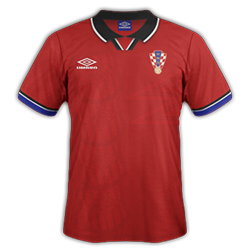 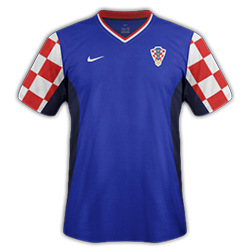 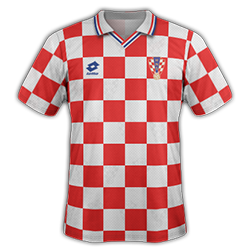 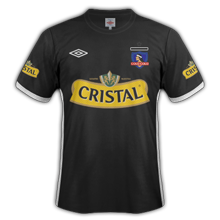 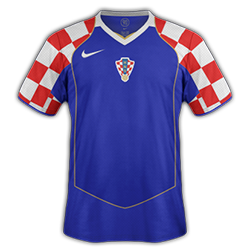 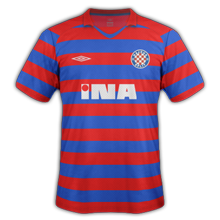 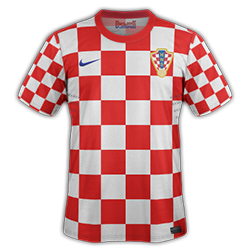 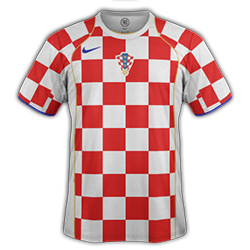 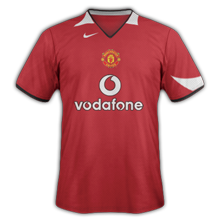 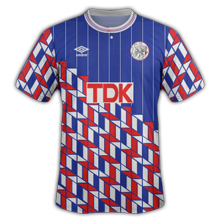 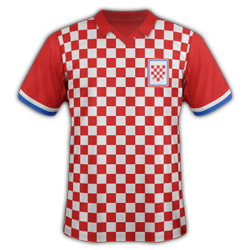 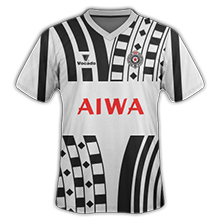 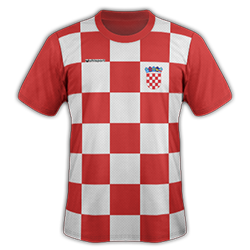 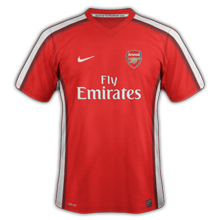 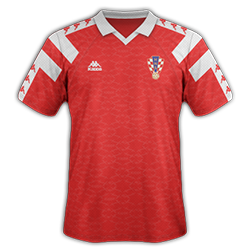 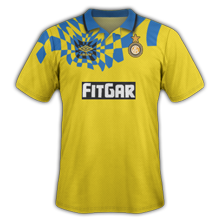 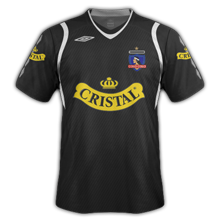 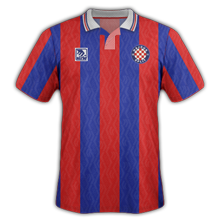 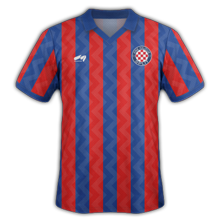 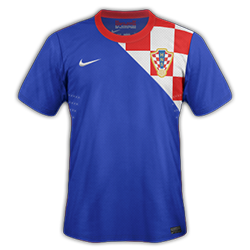 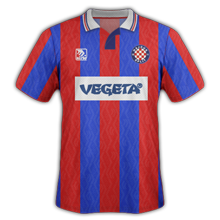 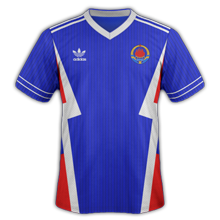 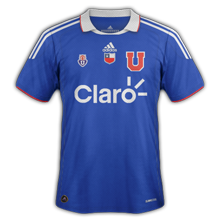 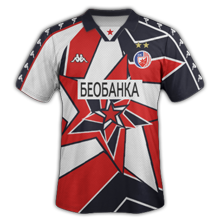 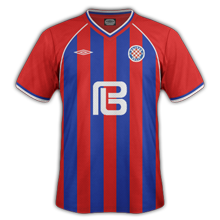 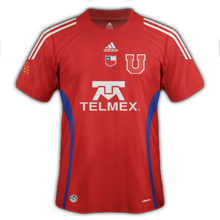 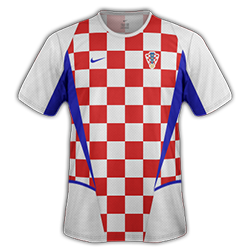 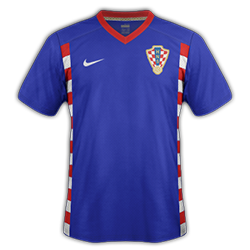 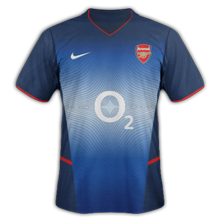 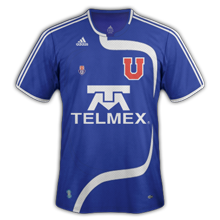 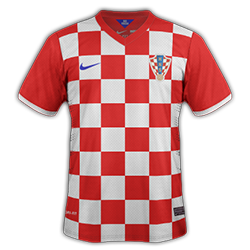 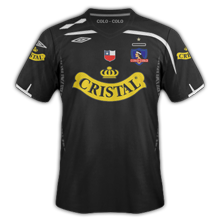 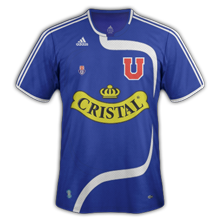 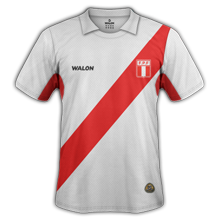 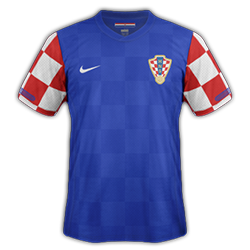 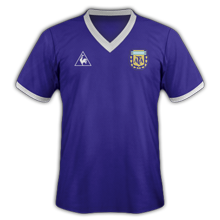 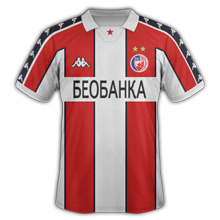 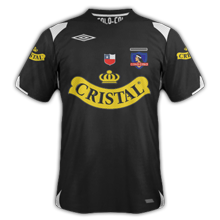 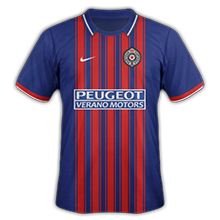 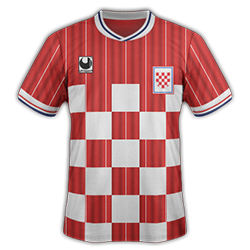 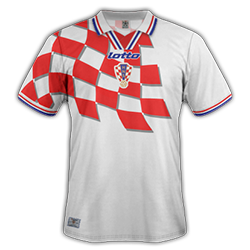 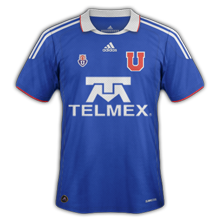 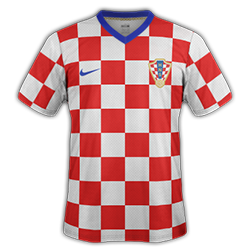 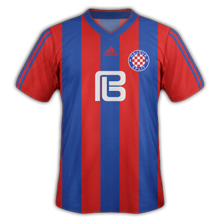 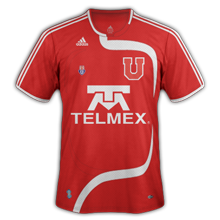 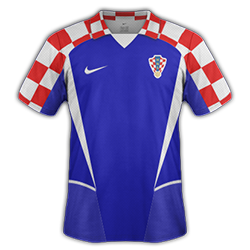 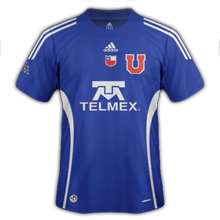 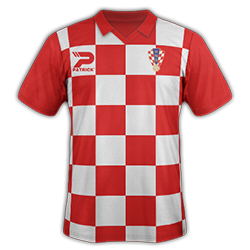 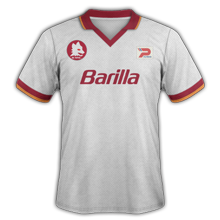 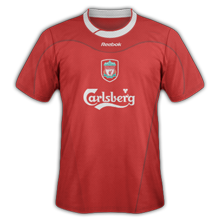 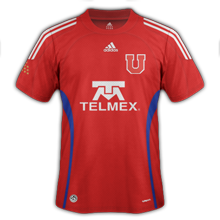 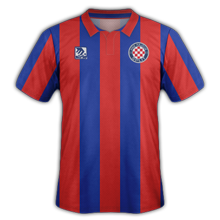 When we want a template for a retro kit, we can post it here, or in SS' Templates Thread? Can you upload these templates, or there will be in the new megapack? 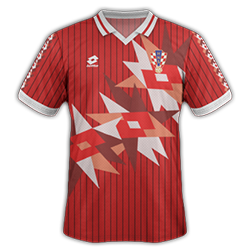 Ok mate... Can you upload them?